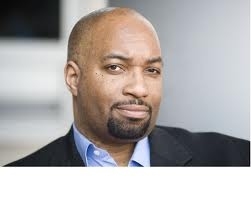 After reading yesterday's post, Carol emailed me that she will be hosting Kwame Alexander at a Collegial Circle on May 21, 2012, 3:30-4:15 at Tooker Avenue Elementary School. If you are interested in learning more about this dynamic speaker, poet and publisher, visit his website. If you'd like more info on this, or any other Collegial Circle event, contact Carol through her webpage.